specifications and also provide information for evaluating alternatives. The people in the organization’s buying center that make an actual purchase. 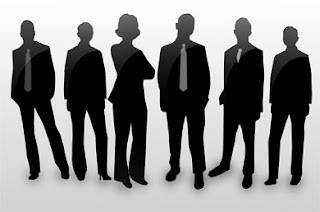 People in the organization’s buying center who control the flow of information to others.